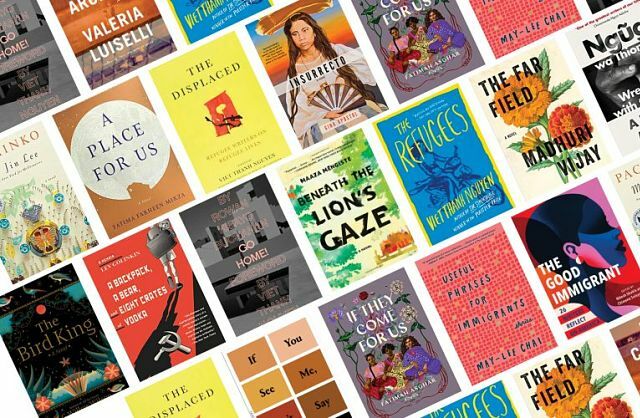 New York (TADIAS) — PEN America has released a great reading list, which includes Maaza Mengiste’s novel Beneath the Lion’s Gaze, in preparation for its upcoming book talk highlighting a new anthology on refugee lives. The anthology titled The Displaced: Refugee Writers on Refugee Lives features a collection of writings by 17 refugee writers compiled by Pulitzer Prize-winning author Viet Thanh Nguyen and includes a submission by Ethiopian American author Maaza Mengeste. 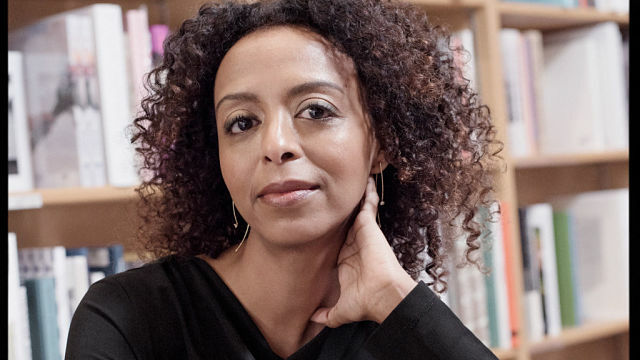 Maaza, whose upcoming second novel The Shadow King is scheduled to be released in September 2019, was born in Addis Ababa, Ethiopia and graduated with an MFA in Creative Writing from New York University. Maaza is also the “writer for the Ethiopia segment of GIRL RISING,” a feature film that tells the stories of 10 extraordinary girls from 10 developing countries around the world. Maaza’s work has appeared in The New Yorker, The New York Times, The Guardian, BBC Radio, The Granta Anthology of the African Short Story, and Lettre International.